By Ammar KRCIC: Again, this film is based on the Bosnian war, but to explain what the film is really about is that Bosnia was left on a mine, waiting to explode. You constantly see how the Bosnian side and Serbian side of the war are always fighting, Serbs using civilians as their targets and bringing about “Ethnic Cleansing”, the UN holding a weapon embargo on Bosnia, leaving them vulnerable to Serbian attack. The Media trying to intervene as much as they can to get the attention of the UN to resolve the matter. In the film, you clearly see one of the superior's, Colonel Soft of the UN playing chess and relaxing knowing that there is a war going on and many reports coming in to resolve issues, but nothing is getting done. This is a film based on the Serbian-Montenegrin aggression on Bosnia and Herzegovina, 1992-1995, during which genocide was committed on the Bosniak people. No Man’s Land (2001) is about three soldiers trapped in a trench, hence the title, No Man’s Land. Neither side of the war knew which side they were on, furthermore, one soldier of the Bosnian army, named Cera, is trapped on top of a mine. Meanwhile, Čiki (Bosnian Army) and Nino (Serbian Army) are arguing and trying to get out of the trench alive. Throughout the film, both Čiki and Nino are fighting for power in the trench so that one doesn’t overpower the other. They constantly point guns at each other and insult one another’s people and country, while under stressful conditions. On top of this, the media finds out what is going on with these soldiers, which means that the United Nations (UN) comes out of their hole to let the world know that the situation is under control, when in reality all sides know that it is not. 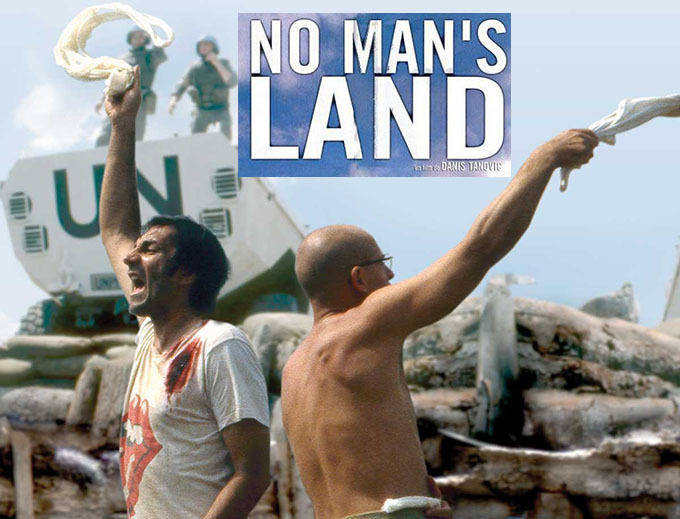 Written and directed by Danis Tanović (a documentary filmmaker from Bosnia and Herzegovina), No Man’s Land is a film based on the Bosnian war (1992-1995). 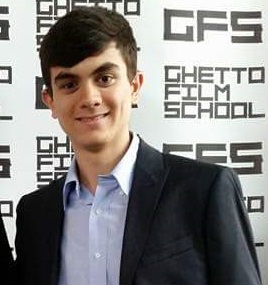 Danis made sure to include different footage in his film, his own footage from the film and documentary recorded ones during his time in the front lines of Sarajevo. His intention to use both kinds of footage was to shock anyone who would watch it because of how horrific the Bosnian war really was, which lead up to an ethnic cleansing of the Bosniaks (Bosnian Muslims). No Man’s Land shows us how scary this war is through the use of different camera angles and speed towards a certain action, which frightens us. There were moments in the film when Čiki and Nino would hate being around each other, but then there was a moment where they shared a connection for a split second talking about a girl they both, coincidentally, knew. Of course, the film couldn’t continue in that path because it would lose the connection that it is trying to make about the war. 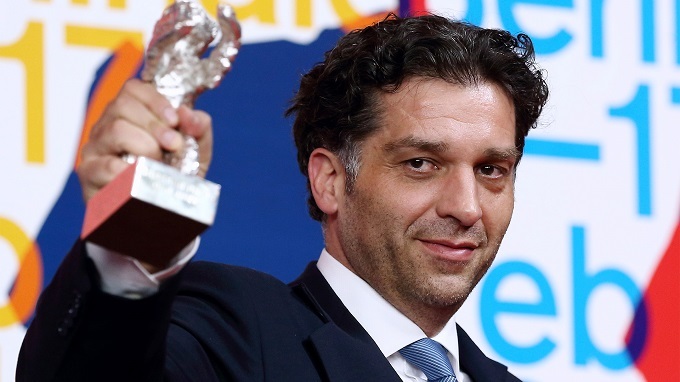 The director has won several awards for his documentary films and has filmed a lot more in Sarajevo during the time of war for the Bosnian army film archive. With Danis’ background and experience, it explains why No Man’s Land filmed in Slovenia, brings the film out to be so deeply and achingly genuine. One of the film’s satirical runs is that everyone speaks different languages, some knowing English, others knowing little to none. This kind of play by play by the director gives us the feeling that we should be worried; watching the film without subtitles at certain moments will get you thinking and also worried because you don’t know what might happen next, which keeps the audience on the edge of their seats. Danis Tanovic makes sure to show us, even if it was not noticeable at the moment, how different this kind of war film is compared to others. No Man’s Land is very bright in terms of how beautiful the environment is and makes you wonder if a war is even active. That is because Danis is trying to show how beautiful Bosnia is while it is being torn apart by the war. Again, this film is based on the Bosnian war, but to explain what the film is really about is that Bosnia was left on a mine, waiting to explode. You constantly see how the Bosnian side and Serbian side of the war are always fighting, Serbs using civilians as their targets and bringing about “Ethnic Cleansing”, the UN holding a weapon embargo on Bosnia, leaving them vulnerable to Serbian attack. The Media trying to intervene as much as they can to get the attention of the UN to resolve the matter. In the film, you clearly see one of the superior's, Colonel Soft of the UN playing chess and relaxing knowing that there is a war going on and many reports coming in to resolve issues, but nothing is getting done. Around the end of the film, a demining specialist cannot defuse the mine under Cera because it is impossible. The UN, not knowing what to do now (especially after allowing Čiki and Nino to kill each other), devise a plan to take a deceased body and cover it with a blanket and take it into the helicopter. While doing so, the UN lies to the media telling them that Cera will be taken to a hospital, fooling the media into leaving and Cera is continually laying on the mine until it explodes. The reason why I brought this up is because this film mirrors entirely what happened to Bosnia in the time of need. While people were sitting at home, aware or unaware of what was happening, the media was trying to uncover the truth. While the UN was covering it up, Bosnia was left on a mine waiting to explode with no one’s help. No Man’s Land catches the attention of the viewer by different actions in the film, some of which are the disparate arguments Čiki and Nino have, which lead up to their deaths. Thinking deeply about this film really makes you think of how supportive one might be to another in the time of need, when really, in war, mistakes are made all the time, but never rectified. Danis showed us many times those who have been injured and killed in this war through his footage of No Man’s Land and footage that he shot while in the front lines of Sarajevo and that was really difficult to watch. This film is enough to make someone weep because of the countless number of people who have been wounded and killed in this war and how connected they might feel to this film No Man’s Land. As a reminder, after almost 4 years of war the United States of America and NATO stopped the war in Bosnia and Herzegovina. Around the end of 1995 all sides signed a peace treaty in Dayton, but Bosnia to this day is still left on a mine.